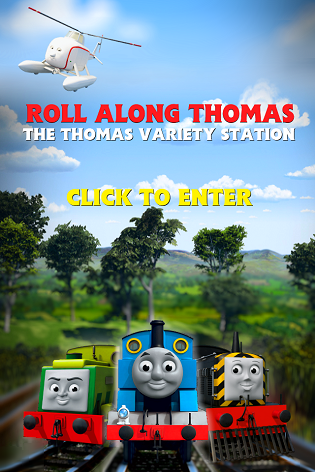 Ex Thomas & Friends animators Nitrogen Studios have created their own official Twitter page. The Canadian studio owned by husband and wife team Greg Tiernan and Nicole Stinn joined the social networking website today. An announcement was alerted from Nitrogen's latest vehicle Kodee's Canoe's page who tweeted; The creators and studio behind Kodee's Canoe have JUST joined the twitter universe. Who will be the first to follow? The team's last contribution to Thomas in Blue Mountain Mystery left a lasting impression on fans with the most complex CGI ever seen in the show to date.